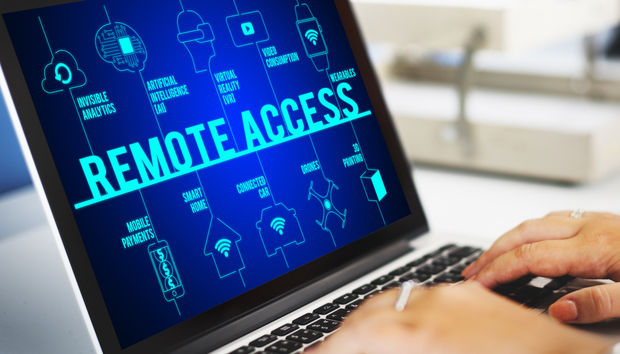 Remote access is becoming increasingly popular, and the need for businesses to provide it as an option to third parties and their employees is growing steadily. Yet, with security a hot topic for most businesses today, getting remote access right requires making sure it's deployed and secured in an effective manner. By overcoming the challenges that implementing secure remote access presents, and ensuring it runs efficiently, organizations can take advantage of numerous opportunities for their businesses moving forward. IT Central Station put together a new, independent report based on real users' feedback. The 34-page document includes an overview of the 8 best vendors alongside a summary of the top solution offered by these companies. IT Central Station outlined an initial 14 solution providers in their vendor directory but selected 10 enterprise level solutions to include in this buyer's guide. Those vendors are TeamViewer, Microsoft, Bomgar Corporation, ConnectWise, LogMeIn, Citrix, Devolutions, and Solarwinds. Based on tens of thousands of comparisons and dozens of bespoke reviews this short report offers unbiased feedback on the most widely used remote access solutions in the marketplace today.